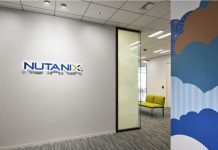 Hyperconverged solutions provider Nutanix has launched a new customer support centre in Pune which will be part of company’s global service and support function, primarily offering 24-hour support to customers worldwide. With the addition of Pune centre, now American firm has 10 Customer Support Centres of Excellence. Among them 5 are based in Asia including centre in Beijing, Sydney, Tokyo, Bangalore, and now Pune. 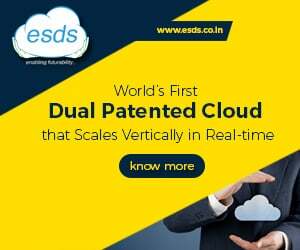 “This is great news for Nutanix, for India and for our customers worldwide. Nutanix commands one of the highest customer satisfaction ratings in the world and consistently standing at over 90%. Our Pune centre of excellence is yet another example of our commitment to increase our customer satisfaction even further,” stated Sankalp Saxena, Senior Vice President and Managing Director, Nutanix India. The company claimed that at a national level, the Pune support centre increases Nutanix’s geographic footprint, provides an alternative catchment area to draw suitably talented staff and offers improved business continuity. 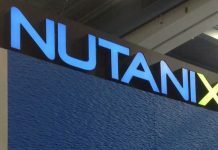 The company said that like Bangalore, the Pune support centre will co-locate with Nutanix engineering to establish the company’s second centre of excellence in India. 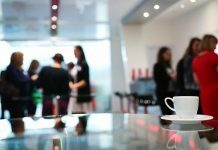 The location also opens up a new catchment areas for the support and engineering teams to invest in local colleges to nurture a solid internship and incubation programme. 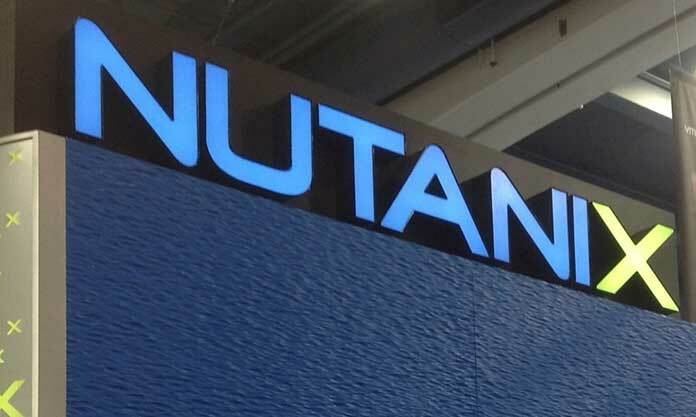 The Pune expansion follows the recent opening of Nutanix’s Asia Regional Office in Singapore.